When it comes to buying a netbook, never make a compromise with what you really want because today you can easily buy a netbook suiting for all your needs. 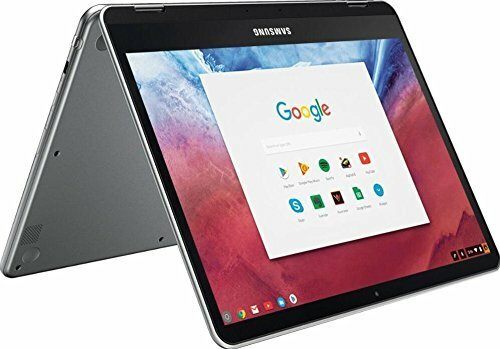 As technology is being upgraded, a variety of netbooks are being launched with lots of amazing features, specifications, and that too at competitive prices. 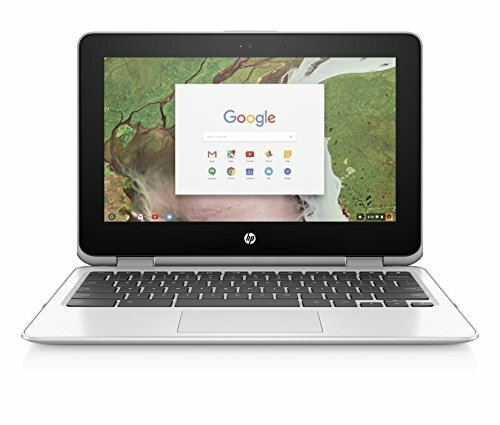 If you know what you have to do with the netbook then searching the best netbook will be easier than ever and if comparing a few of netbooks may really simplify the job. If you just went through the list of best netbook laptops, it would be safe to assume you need a laptop that’s light enough to carry and fast enough to surf the internet. There are different types of netbooks available in the market in various sizes, PR ratings, and design. And to choose one, you need to prioritize your needs and then act. Usually, you have Celeron processor in these kinds of laptops because you don’t need a lot of computing here. 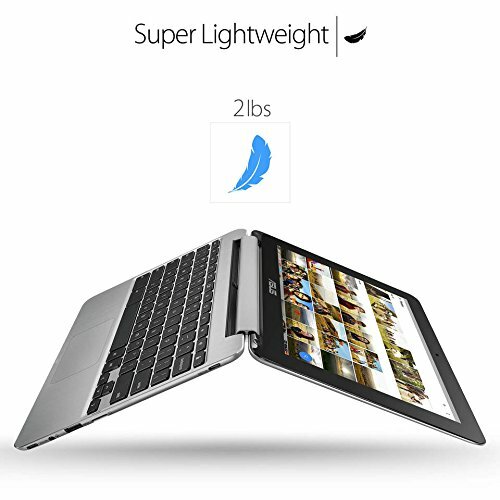 Asus Flipbook C302CA is the only laptop in this category with an Intel Core m3 processor. Additionally, for spectacular file management, it has 64 GB SSD storage and 4GB RAM for a spectacular performance. But the best thing about it is that it is 360-degree convertible and for obvious reasons, it comes with a touchscreen. 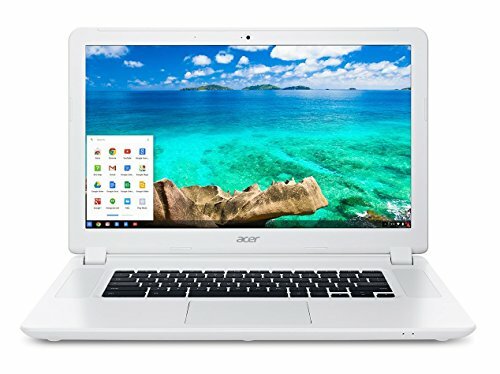 Another R-series touchscreen variant with 360-degree convertibility is the Acer Chromebook R11. 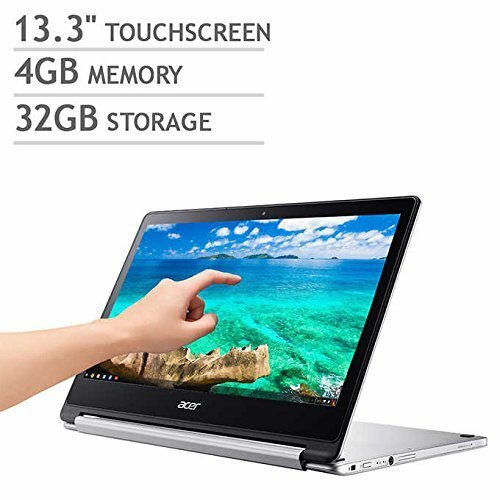 Clearly, Acer has played smart about it by giving away Chrome OS with this laptop, which works optimally even with marginal specifications. Lenovo also has a spot on the list with its Thinkpad Yoga 11.6” touchscreen laptop with convertibility and sort of stands neck to neck at performance with the Asus Premium High-Performance Chromebook with a 13.3” screen. And while the Thinkpad comes with 16GB SSD, the Asus Chromebook has a 32GB SSD; remaining specs are comparable.